–Victor lays down the law with Luca. -Adam makes a dangerous pact. -Family and friends gather for Abby and Stitch’s wedding. -Ashley makes a shocking confession. 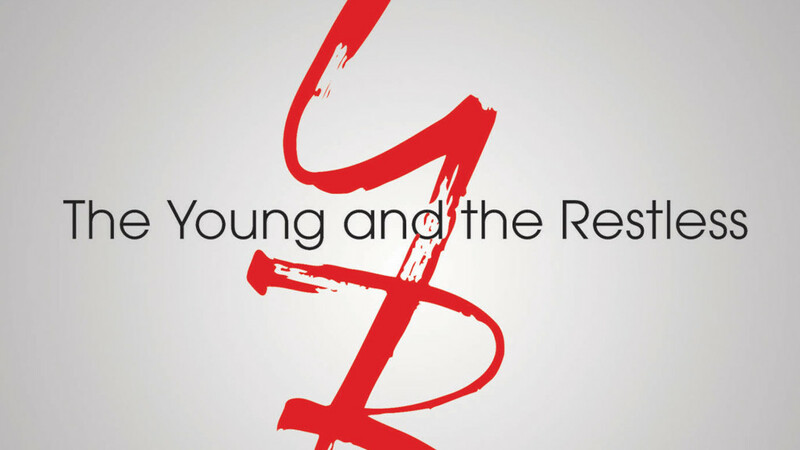 On New Year’s Day, “Y&R” will be airing a encore episode from December 31, 2014. The episode shows the residents of Genoa City celebrating New Year’s Eve at a lavish ceremony at the Athletic Club.